We are the leading visa services company, offering visa services and travel packages. 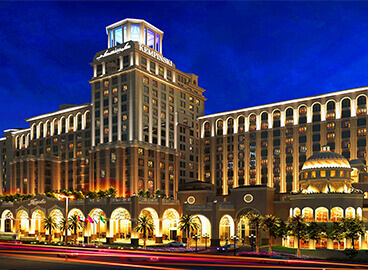 We have focused on providing the best services that allow you to explore Dubai in comfort and style. 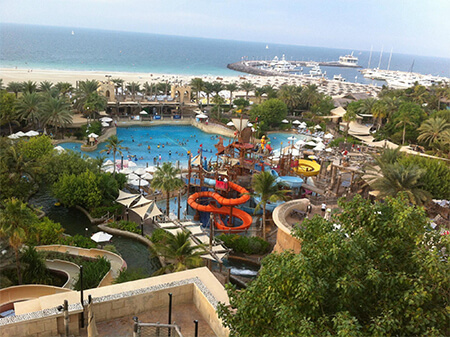 An exclusive set of well planned tour packages that showcase the vibrance of Dubai. 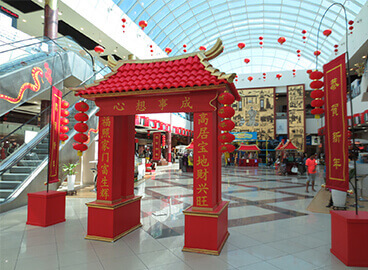 These are customized especially for you, the traveller. 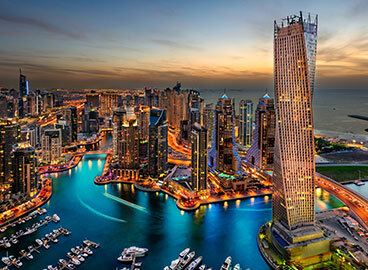 Dubai City is an amazing place and has become an exciting tourism hub and a global city. 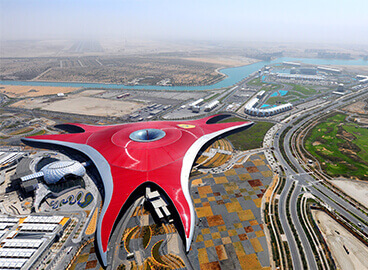 It’s the second largest city of the U.A.E. 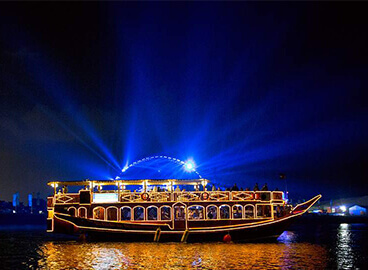 What could be more romantic than a dinner on a dhow cruise as it glides silently along the Dubai Creek by moonlight. 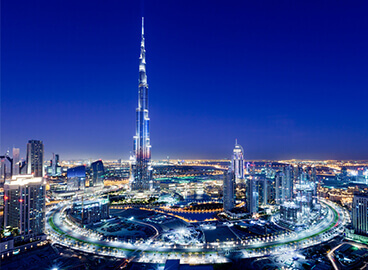 Burj Khalifa’s architecture has embodied references to Islamic architecture and yet reflects the modern global community it is designed to serve. 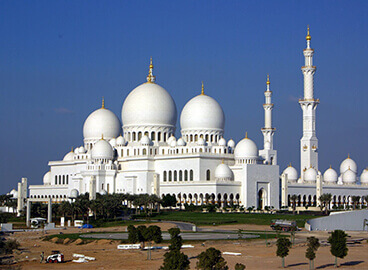 A destination for the whole family, Abu Dhabi invites you to discover the awe-inspiring Sheikh Zayed Grand Mosque and many more. 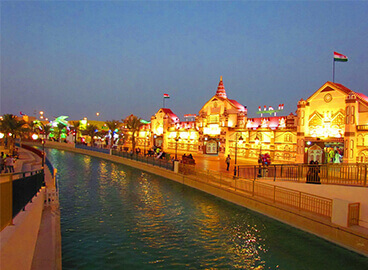 Global village is in its 20th Season and continues to offer the best family entertainment experience in the UAE. 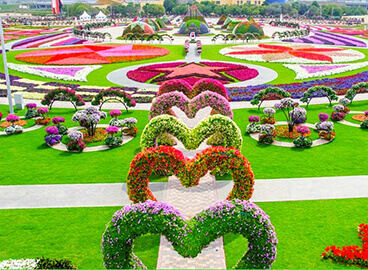 Dubai’s Miracle Garden recently inaugurated the world’s largest and the region’s first indoor butterfly garden. 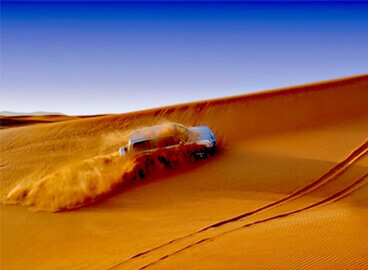 The desert of Dubai with several photo-stops during an exciting dune drive to the first destination a camel farm. Looking for a fun day that the whole family can enjoy? Or looking for a memorable way to spend vacations in the sun? 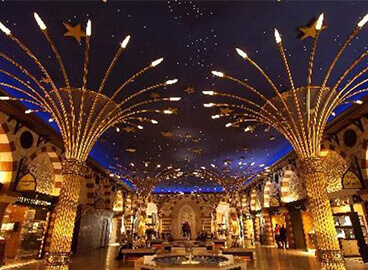 Address : Hapigo, 5 tholasingam lane, Chennai, Tamilnadu, 600 079. Copyright 2016. Hapigo. All Rights Reserved.